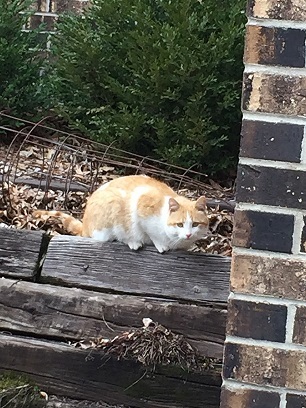 I just took a feral cat from my neighborhood to the ARL to be neutered and receive shots . Love this program they make a notch on the cat’s ear after he has been neutered etc so others will know he or she has been thru the program and is not making more baby kitties. Very easy to do! 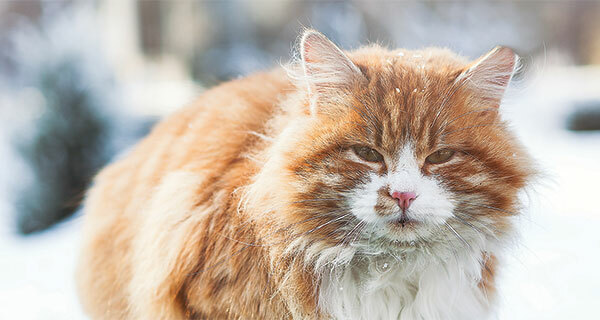 Help stop the cat population from exploding! I named my kitty Hootie and he is free and healthy. The ARL’s TNR program is called Operation CatSnip and is dedicating staff and financial resources to make this a successful program. 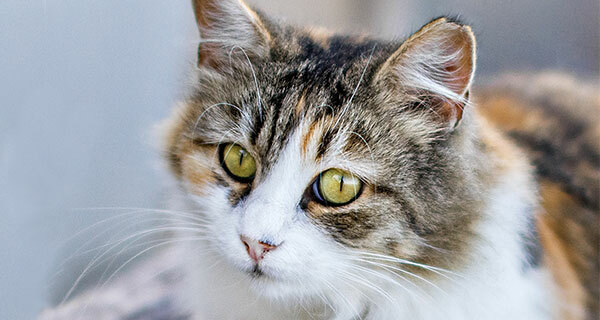 The ordinance went into effect on March 1, 2019 and the ARL is supporting the community by altering, vaccinating, ear-tipping, and returning healthy community cats to the areas where they’ve already been living and thriving – and therefore preventing more generations from taking their place. 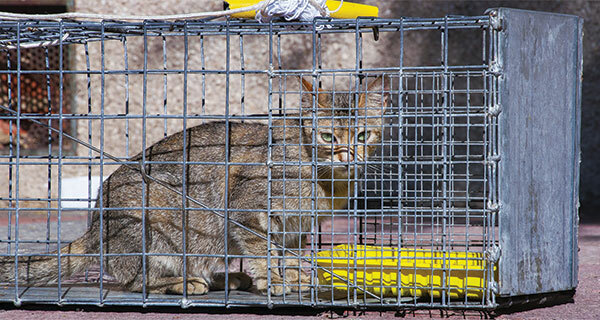 TNR means Trap-Neuter-Return, which means altering, vaccinating, ear-tipping, and returning healthy community cats to the areas where they’ve already been living and thriving – and therefore preventing more generations from moving in. 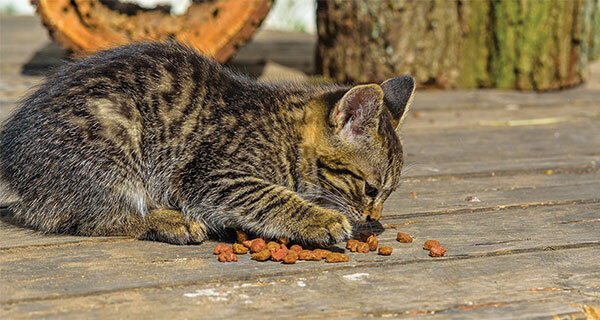 You’re ready to help the cats in your community – so now what? We’ll walk you through the process step-by-step so you can be successful in your efforts. 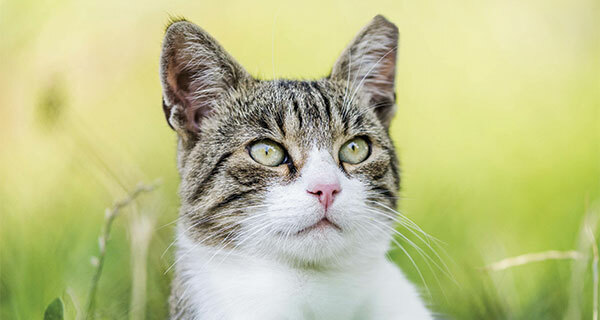 The ARL’s Operation CatSnip program has been developed to support the Des Moines community in successfully implementing TNR. If you have any questions or concerns, please contact us.